incredible outfit, girl and pics. 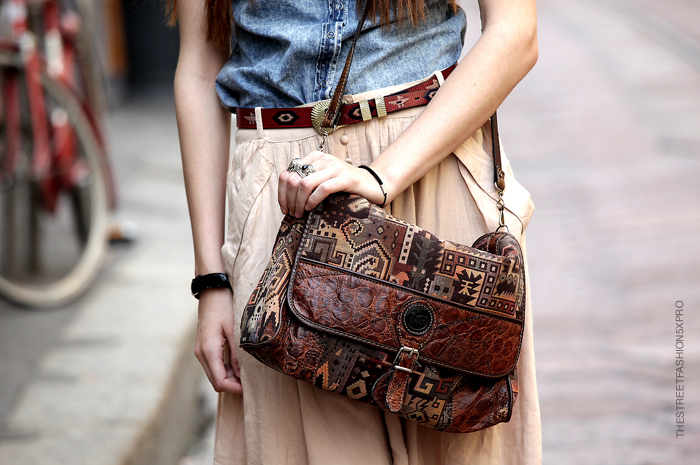 Fabulous boho look. I love it! Very cute! :/She is very beautiful and your bag is fantastic.